Today's the big day many of us Sweet Romance Reads authors and readers have been waiting for! It's the day of our pre-order party for Sweet Christmas Kisses 5! I'm so thrilled to be part of this boxed set of nine sweet romance novellas, from USA Today, Publisher’s Weekly, and award-winning authors. Sweet Christmas Kisses 5 brings you heartwarming contemporary romances that celebrate the joy of the season around the world, including snowy Maine and the sun-kissed skies of Florida, the mountains of Colorado, small-town Illinois and South Carolina, New York to San Francisco, and even the glittering lights of Paris and the old-world charm of Florence. 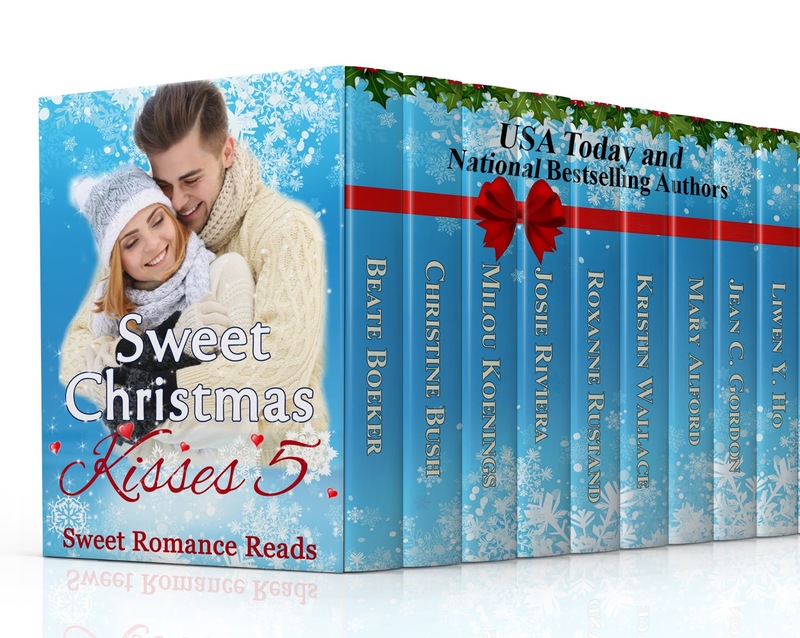 The Sweet Christmas Kisses 5 bundle features all-new, standalone novellas that will make you smile and fill your heart with the Christmas spirit. 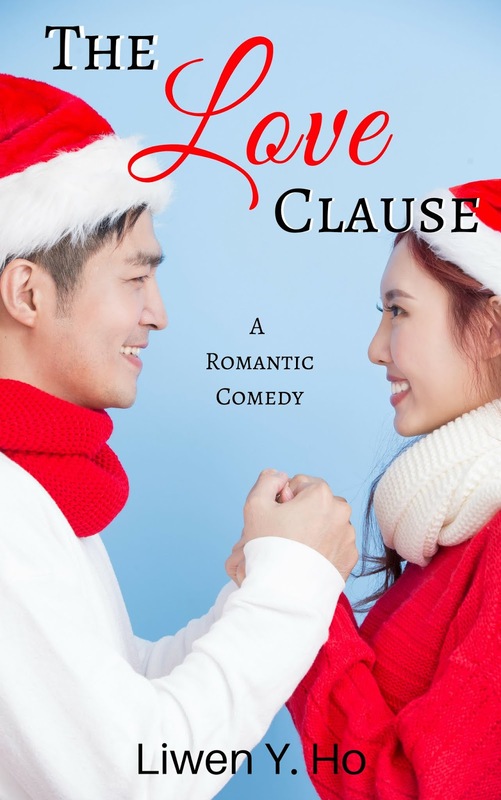 My story from the set is The Love Clause, a romantic comedy starring two enemies-turned-lovers who get into the holiday spirit with a little help from a couple of mischievous matchmakers (her mom and their boss). I look forward to seeing you at the party! Congratulations to you and the rest of the SCK5 authors, Liwen! I love the premise of your novella, and hope to have a chance to pop in at your party today. Thanks, Magdalena! Hope to see you there! 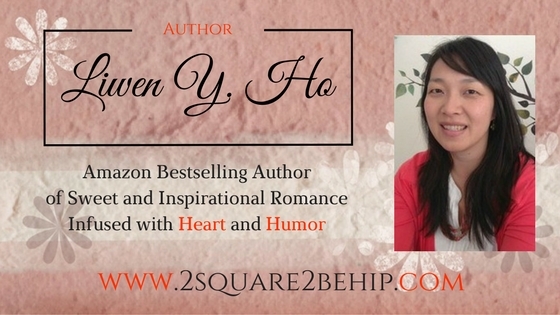 Your story sounds great, Liwen. I can't wait for the party today. So excited about our party today, Liwen. And your story sounds great! Thanks, Josie! I can't wait either! I love your book cover! Aww, thanks, Cindy! That means a lot coming from you (you make such beautiful covers)! Cute premise for your story!! This looks like a fun story. Looks like a great collection. Best wishes.